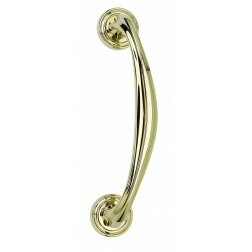 Door pull handle Apro model Venere in brass. 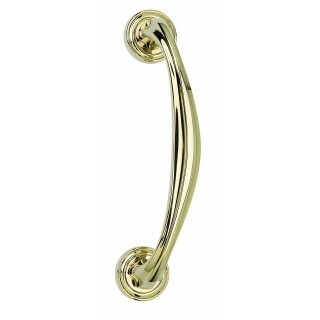 Also available in other finishes. Installation kits are not included. All kits available here.